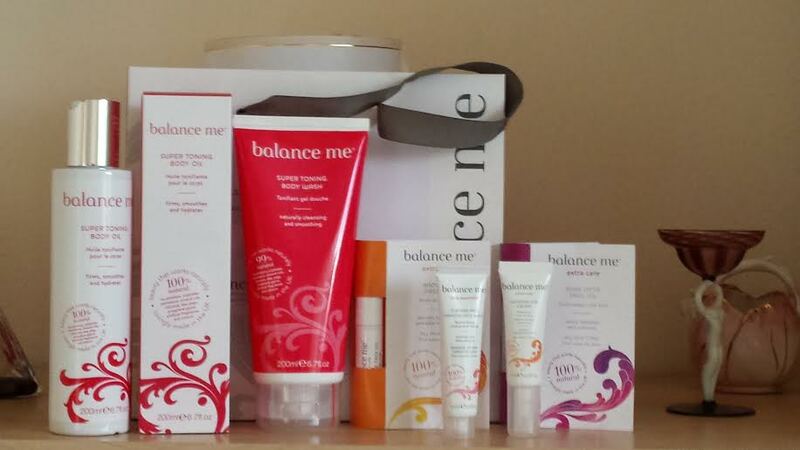 Remember I told you the other day that the lovely Balance Me people gave me some goodies to try. (If you missed it you can find it here.) Well, I’ve been doing just that and have some reviews to share with you. I’ve also got some news about a competition that they’ll be running through July & August. Now that’s a lot to fit in so I’d better get on with it. Cleanse and Smooth Face Balm – Full size £20 here. This was recommended to me as a very gentle exfoliant that I can use everyday. (The scan I had showed that I needed some exfoliation around the nose and central part of my face.) I’ve been using it most days and it’s making my skin feel fresher and isn’t too scratchy. I’m not overly fond of the fragrance, it’s not unpleasant, just not as yummy as the Balance Me BB Cream. Definitely worth a try for Balance Me fans. Wonder Eye Cream – Full size £20 here. Again recommended to me, this was to address the signs of dehydration that showed up on the scan under my eyes. I have been using it day and night since I got it and I’d say that it’s very aptly named – it is a wonder cream – and I shall be very sad when I run out of my trial size. It smooths the fine lines on my lids and sets me up to apply make up to them that I know will look smooth and sleek. Rose Otto Face Oil – Full size £32.00 here. I really like the smell of rose oil and to be honest that was what I was expecting but didn’t find when I applied this facial oil. It smells a bit herby maybe but I couldn’t really put my finger on what it was. I was told that this is something that can be used day or night but I wasn’t quite brave enough to use it in the day and instead have used it every night since. It feels amazing – it’s so smooth and firming I’d really recommend it for night-time luxury and nourishment. The Super Toning Body Oil – Full Size £20 here. I’ve tried this a few times and i can’t believe how it sinks into my skin – it just disappears so I’m guessing my skin really needs it. Now I have to tell you that I have plenty of wobbly bits that need toning but this oil really meets the challenge. It seems to have an instant toning and firming effect and my skin feels supple and smooth. I can’t tell you what the results of continued use would be as I’ve only had it for a week but I’m loving it so far! Balance Me have a competition coming up this month and running through August. It’s called Beauty Voyage and they want you to share your beauty voyage with them and you can win prizes every week! They’ll be asking you to take pictures of your favourite Balance Me products taken on your travels whether home or abroad and then sharing them on Twitter and Facebook. make sure you’re following me @Strand0nBeauty as well as @balancemebeauty to keep up with all the details! Hope you all have lovely summer hols to look forward to! Me I’ll be spending it in sunny London!